If you’re in the market for an affordable crossover SUV that features three rows of seating, then look no further than the 2017 Dodge Journey for sale in Tempe, AZ. This highly practical SUV is a great value with floor-mounted storage and integrated booster seats. Optional features include an 8.4-inch touchscreen that is simple and intuitive to use as well as an available V6 engine for upgraded performance. No matter what your needs, this SUV is sure to meet all of them. 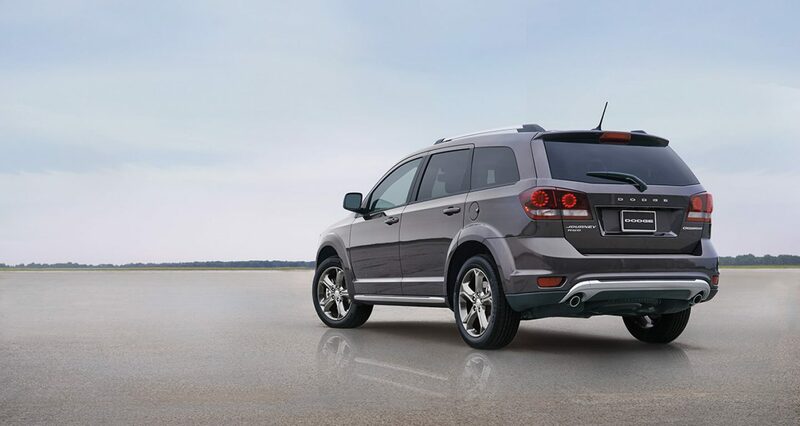 The 2017 Dodge Journey is the exciting vehicle you’ve been waiting for so come down to Tempe Chrysler Jeep Dodge Ram today and test drive your next vehicle. We can’t wait to show you what all of Tempe, Phoenix, Glendale, and Gilbert, AZ, are talking about so don’t delay — come see us today! The 2017 Dodge Journey comes in five trim levels: SE, SXT, Crossroad, Crossroad Plus, and GT. Standard with every Journey are 17-inch steel wheels, dual-zone climate control, cruise control, keyless entry and ignition, heated mirrors, and a 4.3-inch touch screen. Options on the SE package include the Flexible Seating package, giving users a third row with 50/50 split folding seats and tri-zone climate control. The GT trim adds a standard V6 engine along with remote start, auto on/off headlights, and leather upholstery. The added power of a V6 is sure to be appreciated whether you’re accelerating onto the highway or traveling around town. The added style of the Dodge Journey’s design is sure to have you looking as good as it feels to drive this exciting vehicle! The 2.4-liter four-cylinder engine puts out 173 horsepower and 166 lb.-ft. of torque while the available 3.6-liter V6 roars with 283 horsepower and 260 lb.-ft. or torque. The four-cylinder comes with a four-speed automatic transmission while the V6 has a 6-speed automatic. The V6 comes standard with all-wheel drive except on GT trims. 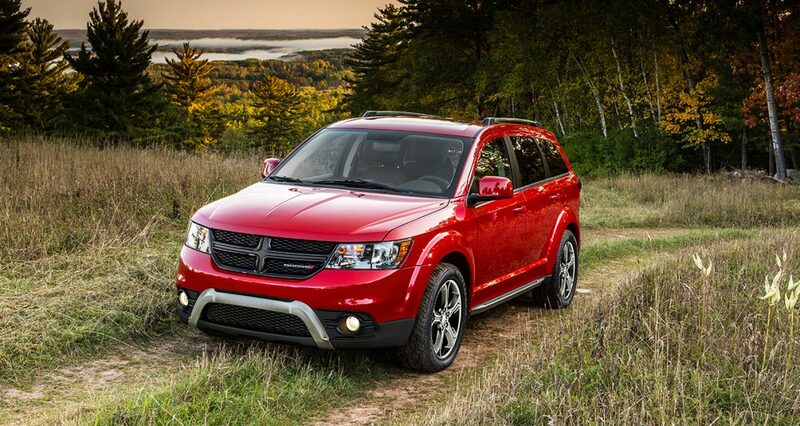 No matter which engine you choose, you will surely appreciate the speed and handling of this crossover from Dodge.